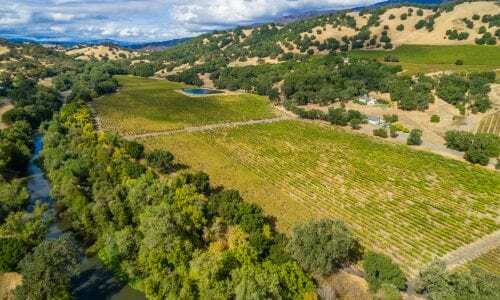 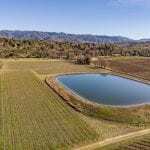 El Dorado and Deerwood Vineyards are state-of-the-art vineyards along the eastern bank of the Russian River in the Mendocino AVA. 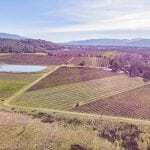 29.85 acres of vineyard are planted on the gross 50+/- acres of the property. 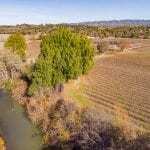 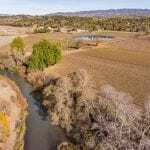 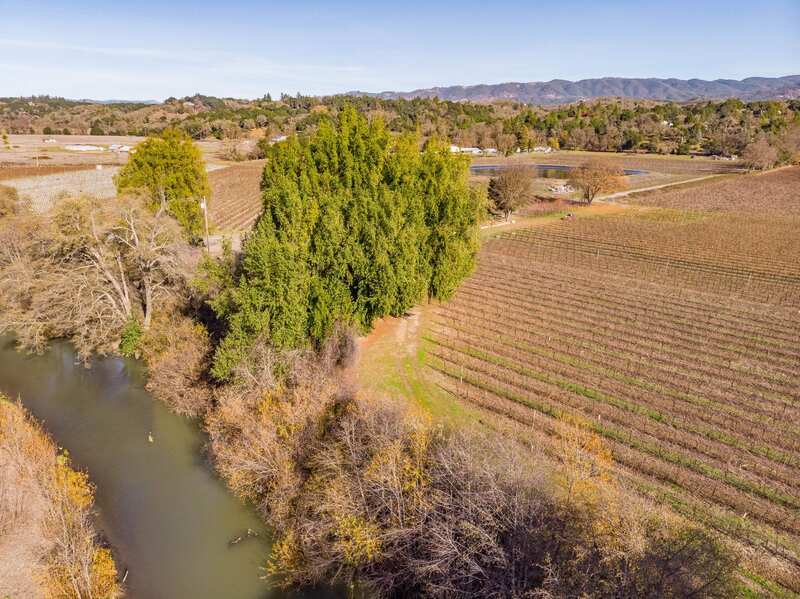 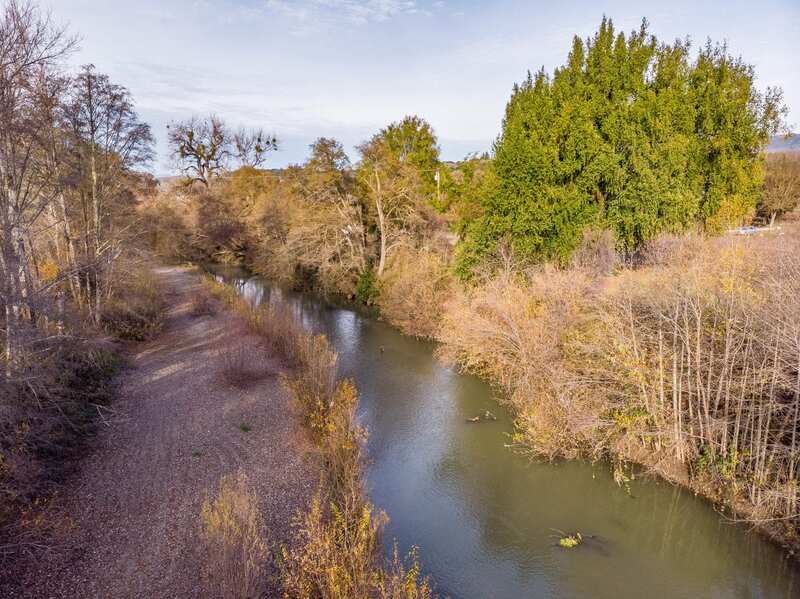 The Russian River frontage is a beautiful riparian corridor which the owner can utilize for enjoying the natural beauty as well as the hunting, fishing and kayaking and nature walk opportunities. 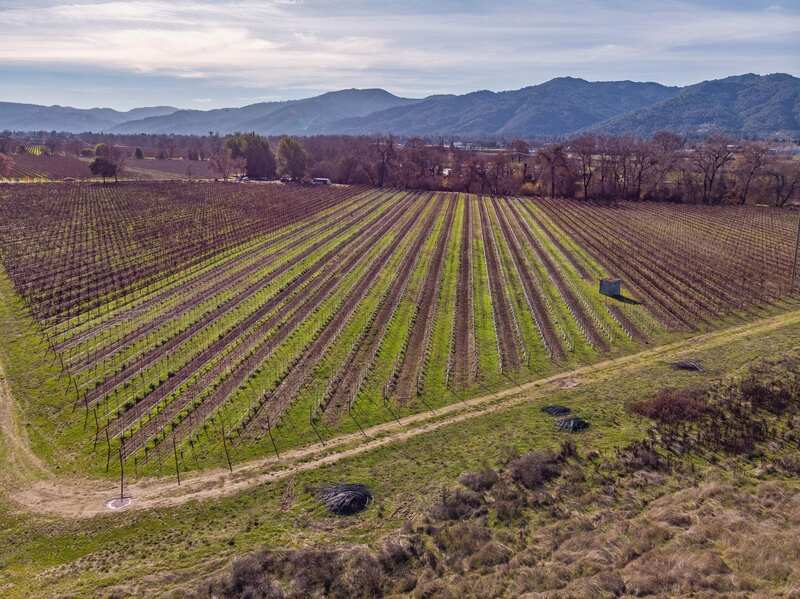 The Colombard vineyard is the only Mendocino planting of this variety and is coveted by fine brandy producers. 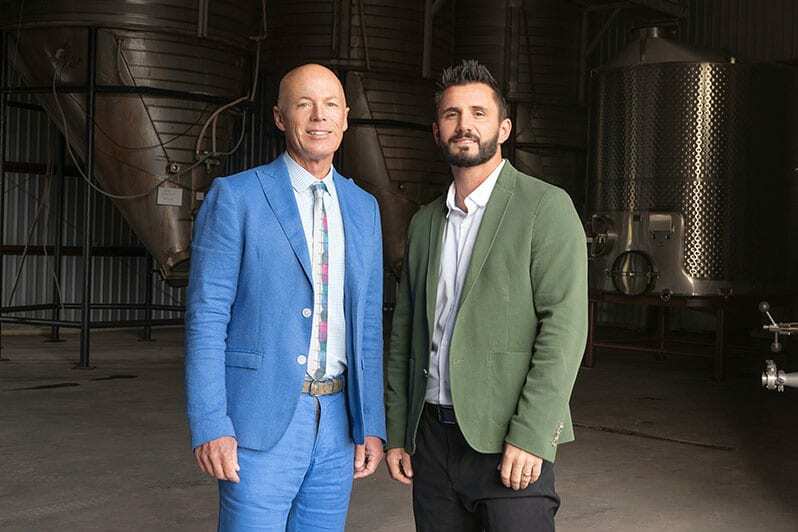 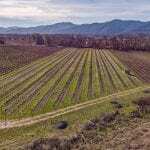 It produces more gross revenue than any vineyard of any variety in the area. 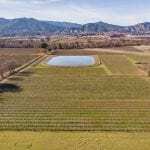 The Pinot Noir is a new densely planted vineyard that will generate, at full production, 8 tons per acre of superb fruit. 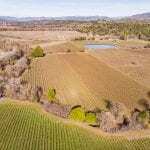 The Merlot is one of the original blocks and has been sold to the same winery for the past six years.El Dorado and Deerwood possess abundant water. 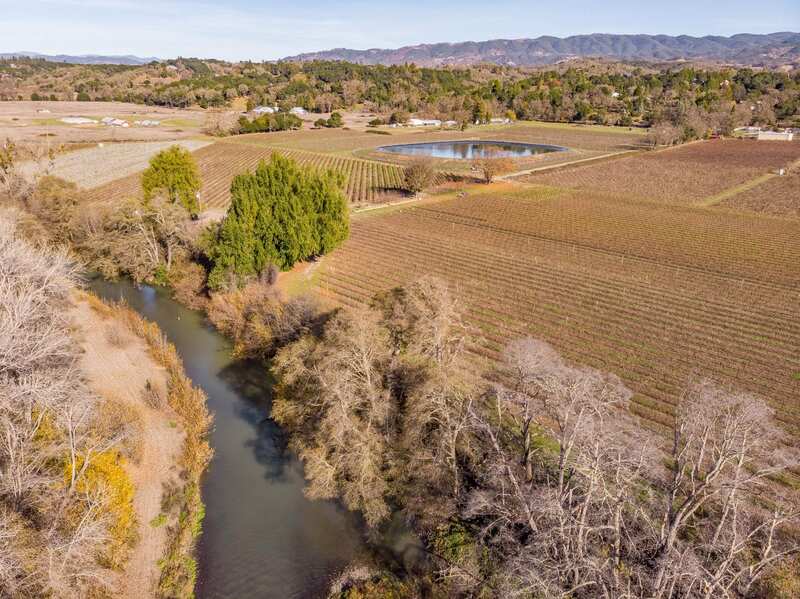 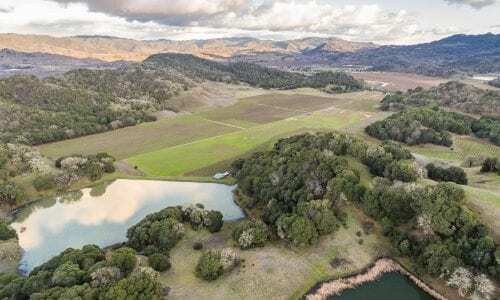 The vineyards are a contracted member of the Russian River Flood Control District and have ongoing appropriated rights to water from the Russian River. 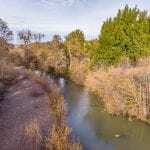 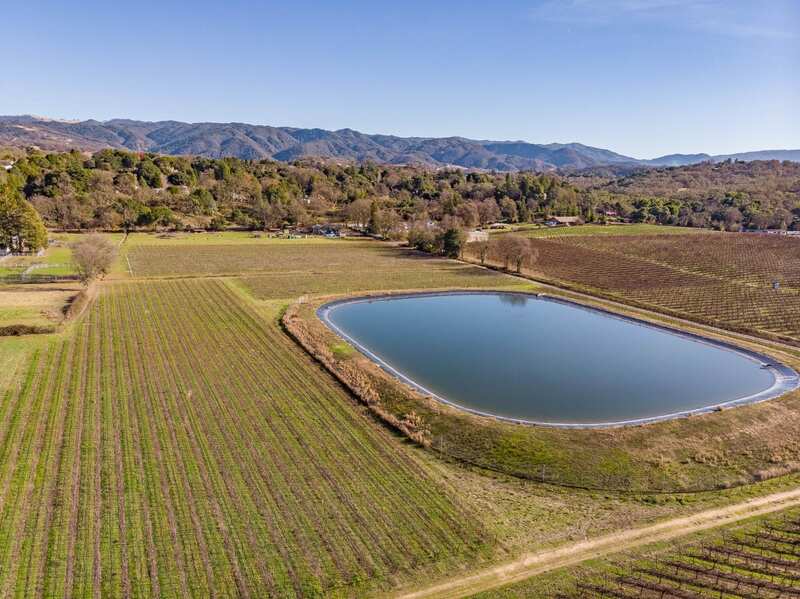 The ranch also has riparian rights to divert water from the river and can store the water under a Small Appropriated Right for Pond Storage with the Water Resources Control Board. 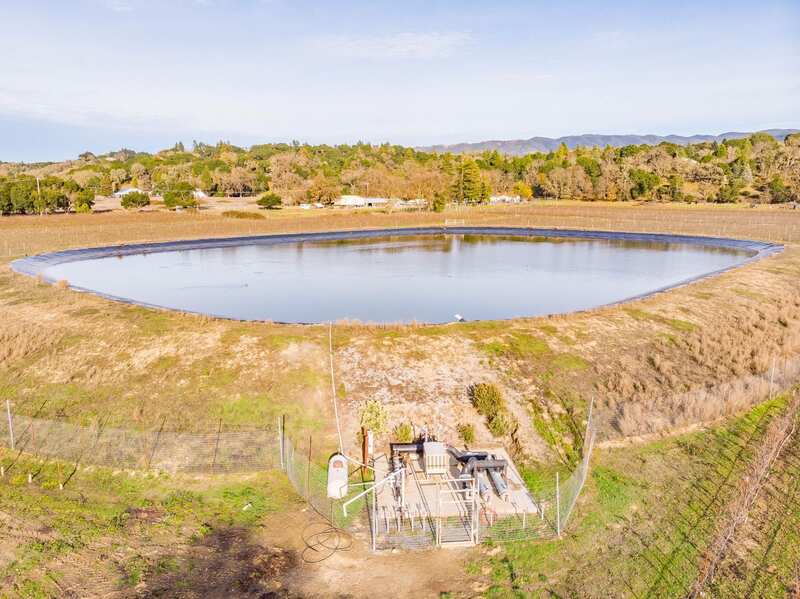 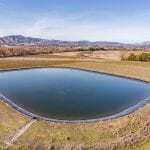 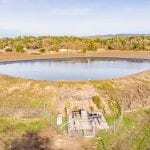 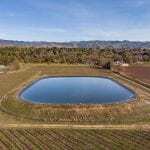 The pond is a fully permitted earthquake proof structure that has been lined with polyethyelene to eliminate the potential for leakage. 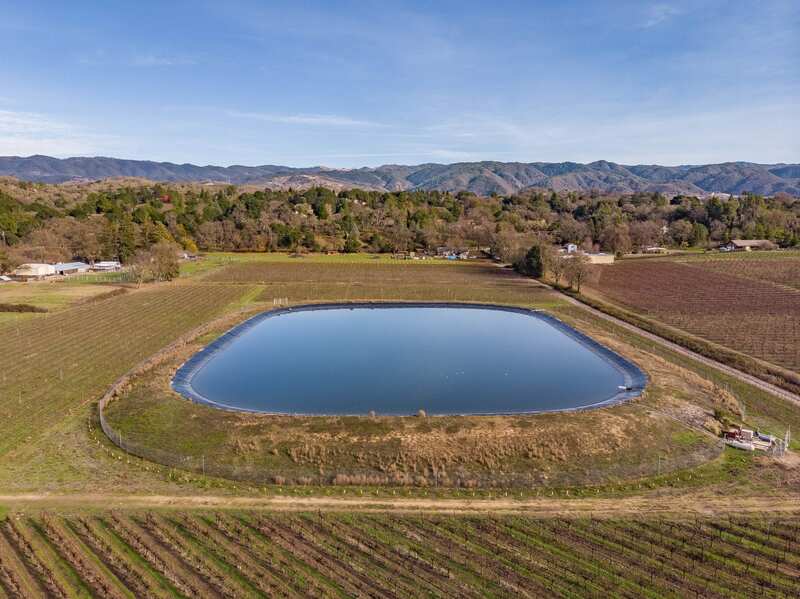 The pond holds 30 acre ft. of water. 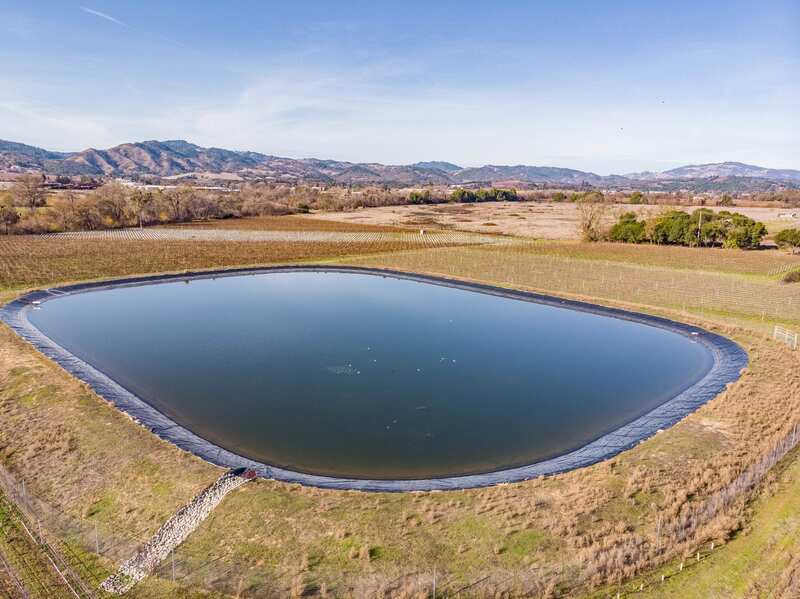 Between the river pumping station and the pond pumping station the ranch can be frost protected and irrigated by either the river or the pond. This vineyard has been designed to produce abundant tonnages of superior fruit at levels far beyond what is customary on the North Coast. 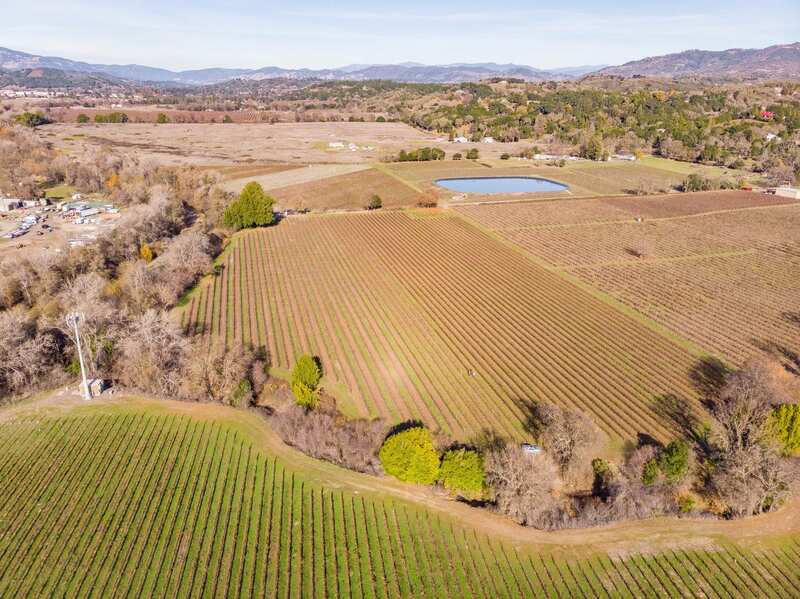 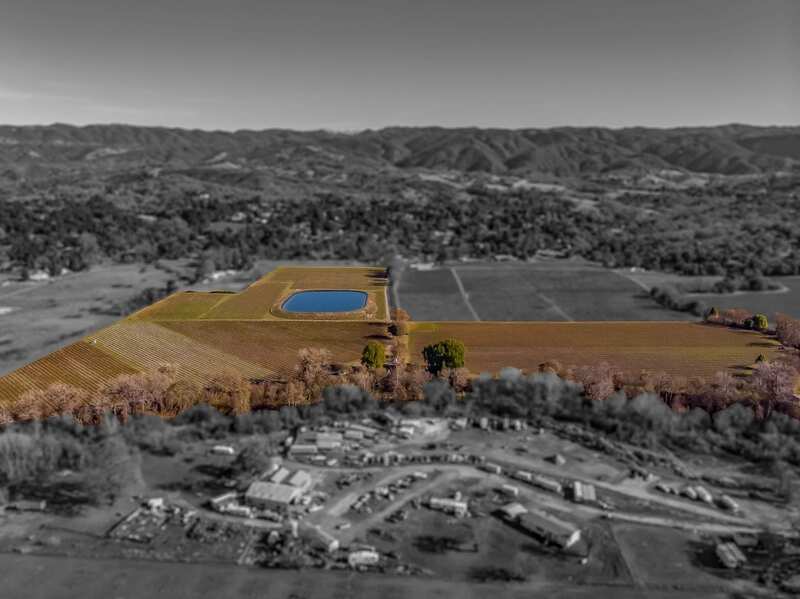 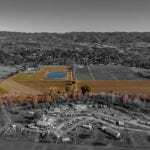 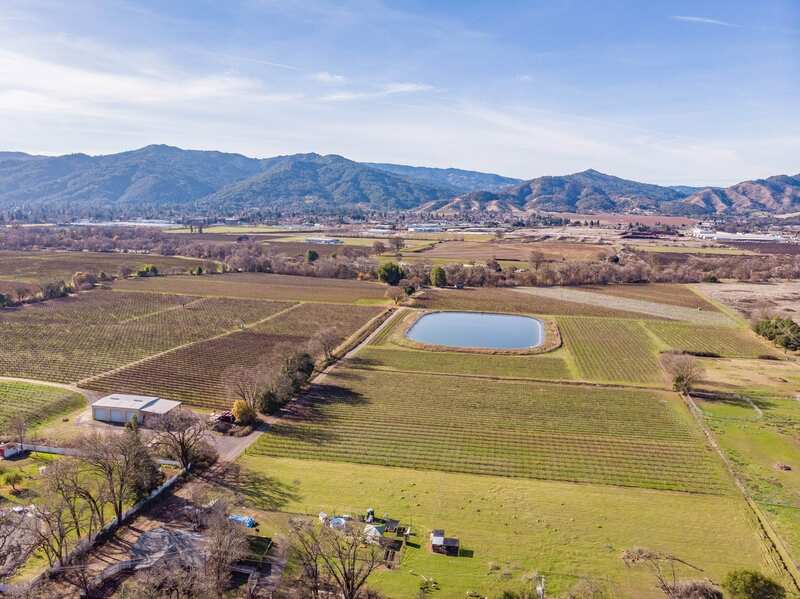 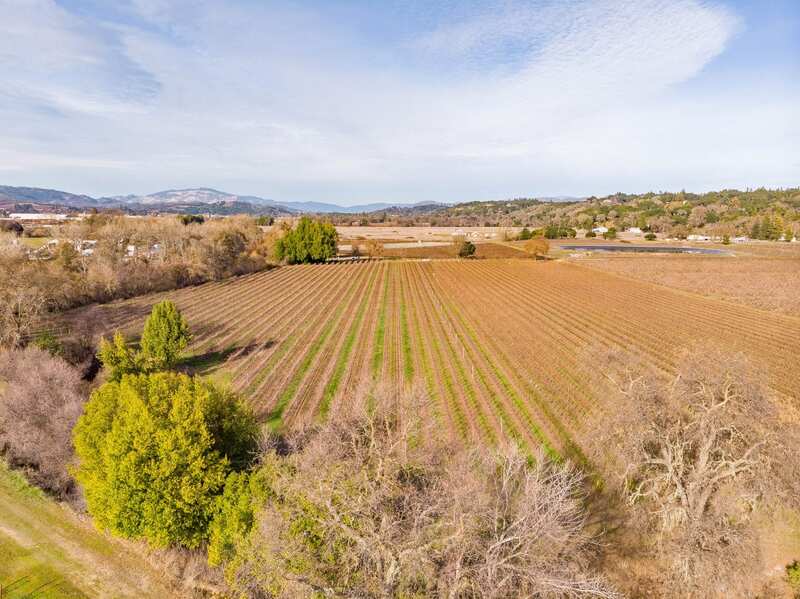 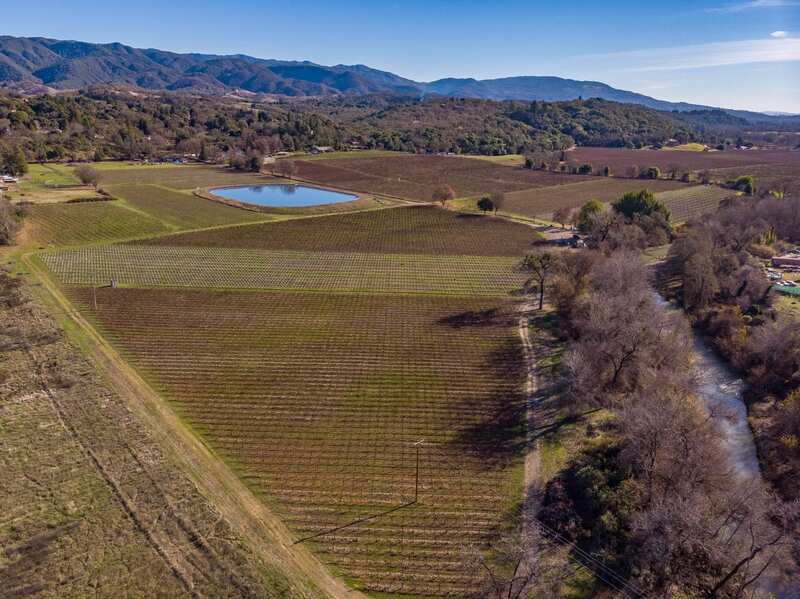 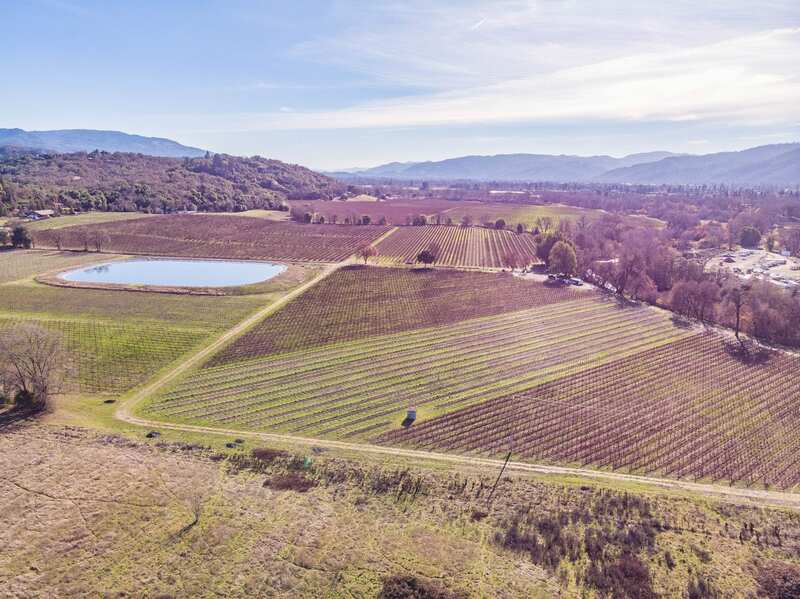 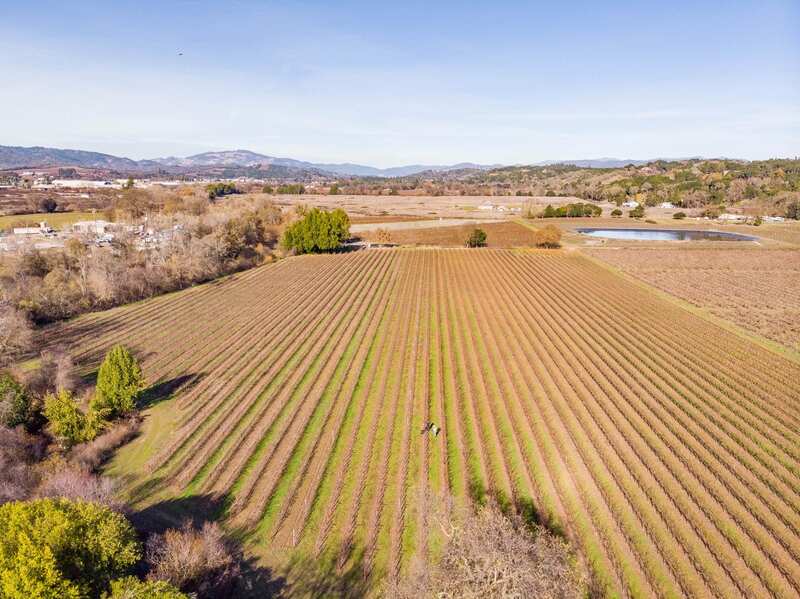 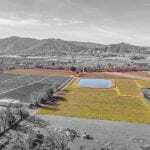 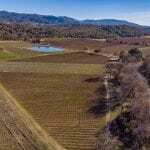 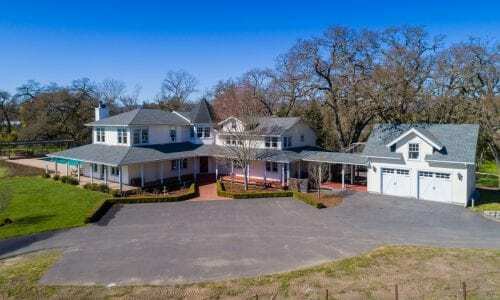 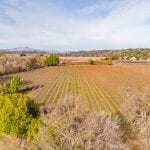 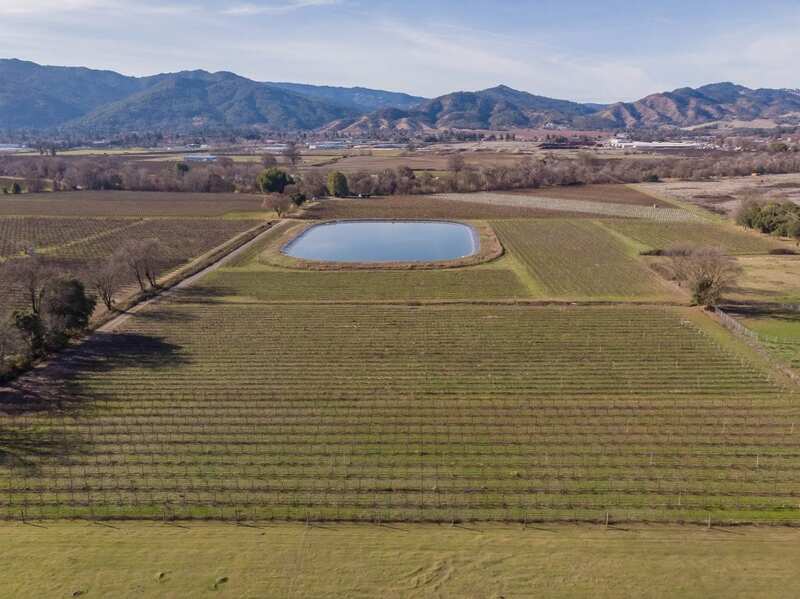 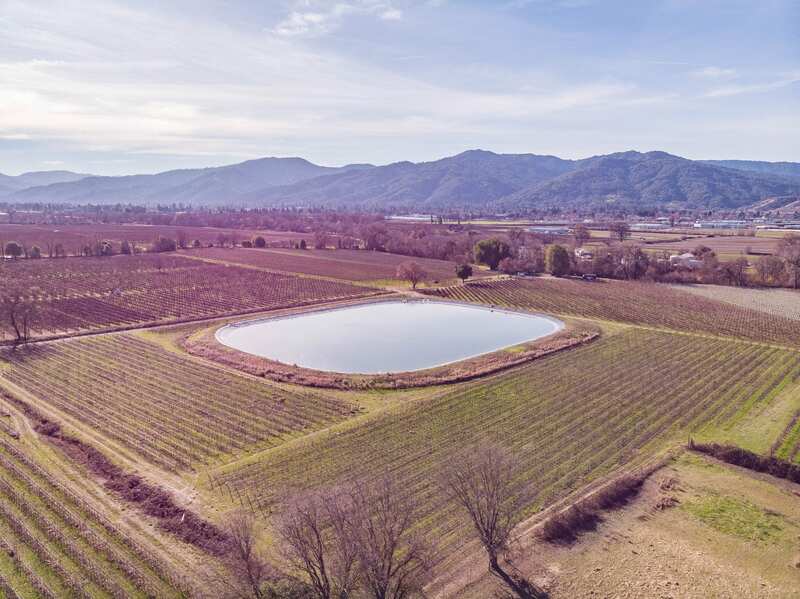 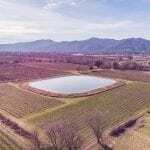 The property is a perfect investment for someone who wants to obtain the among highest returns in the vineyard industry. 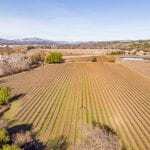 That opportunity is made possible by the presence of the superb infrastructure and best possible clones and rootstocks possible.